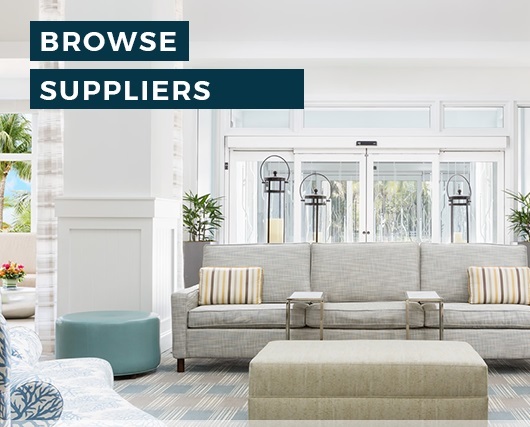 As a Suppliers' Connection Recommended Partner, you can request a meeting with the Hilton AD&C Team to present your product/service or share your Certified Education (CE) course. Select an image to be uploaded to your request. Acceptable image formats are .jpg or .png & the recommended image size is 600 x 600 pixels. Maximum file size allowed is 2 MB. This section is for Hilton's Partners to share their products and certified education units (CEU) courses with Hilton staff. If you are a partner, please Login. To learn how to become a partner, click here. If you have credentials, click the Log In link below. read the FAQ item titled "How do I get an account?". Fill out the form below to edit this image. Select an image to be uploaded to your request. Acceptable image formats are .jpg or .png & the recommended image size is at least 1170 x 372 pixels. Maximum file size allowed is 2 MB. Please select who will be allowed to see this event. 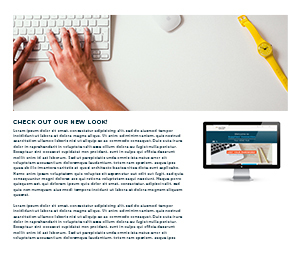 Acceptable image formats are .jpg or .png & the recommended image dimensions are 1150px by 360px. Acceptable image formats are .jpg or .png & the recommended image dimensions are 600px by 600px.